I don’t know if any of you will be able to empathise with me, but you know when a place is so close you don’t feel the need to explore it immediately? Well, with most of the places I am listing in Backyard Adventures, this is definitely the case. I keep postponing it, promising myself I will find the time to truly explore but I never do. This blog series has given me the perfect opportunity and motivation to go outside and explore where I live. 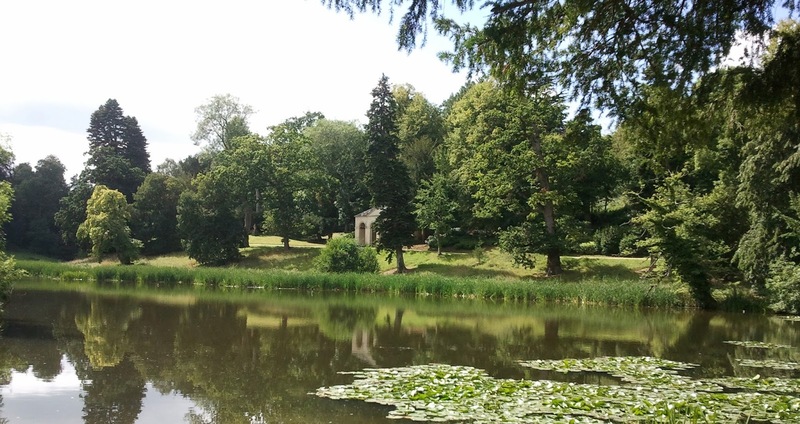 For the first in the series, I wrote about my high school town Cheddar and next up is Bath, my university town. I know, I know, my university campus is beautiful. And yes, we do have a lake. You’d think with a campus like that I’d be able to drag myself out of bed for those 9am lectures, but nope, it really doesn’t make it any easier. 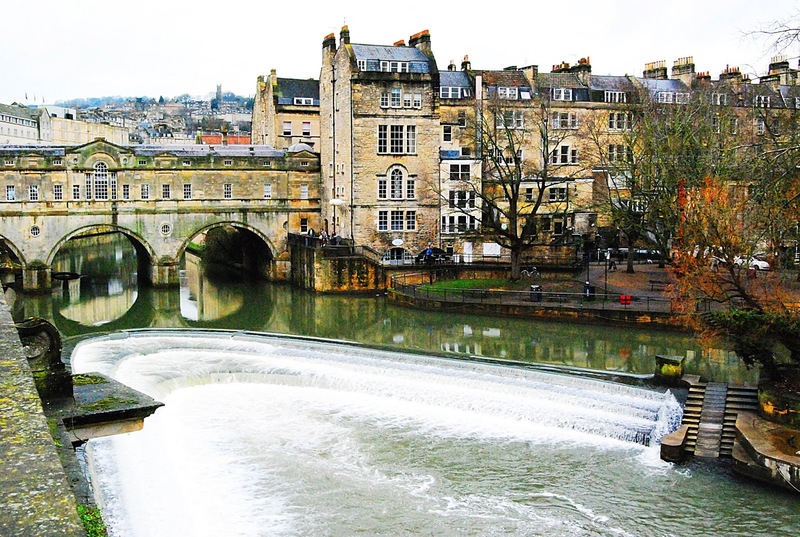 In my eyes, Bath is about as British as it gets. 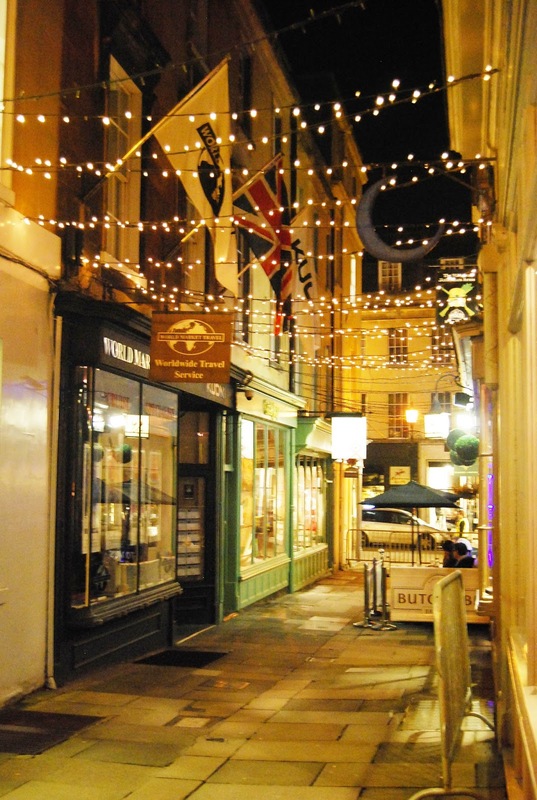 Cobbled streets, home to Jane Austen and television set to Sherlock Holmes. It is truly one of the most beautiful cities I have ever had the pleasure of living in. With so much culture, history and quirky cafes round every corner it is definitely one to put on your England bucket list. I’m going to try and make this post brief because if I list all the beautiful places in Bath, I will be here all day. 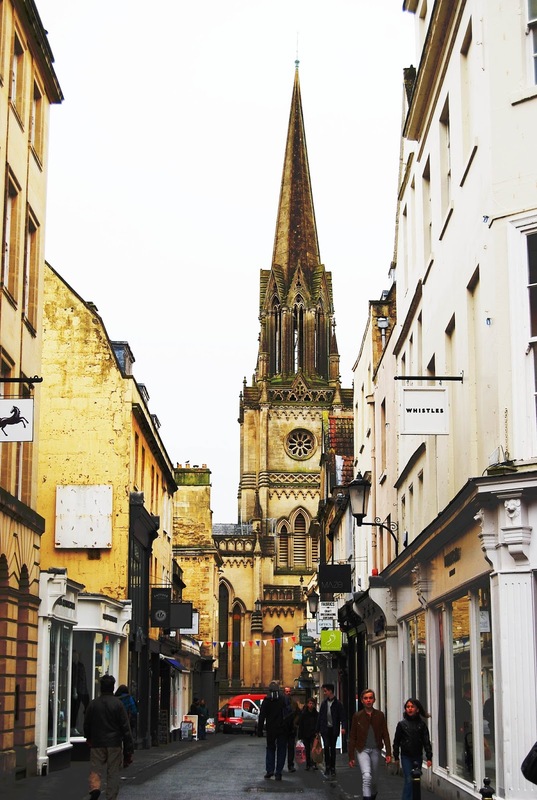 Bath is one of those places you just need to explore and discover yourself. A weekend in Bath will be more than enough time because the city centre is so compact that you can just walk to all the sites. But I will list a couple that I think are a must see. Every time I walk past the Pulteney Bridge I can’t help but stop and take a photo. It is beaaautiful and has been there since the 18th century! This bridge was actually featured in the musical Les Miserables. Can you really go to Bath and not visit the Roman Baths? For those of you who don’t know, the Roman Baths are the best preserved baths and temples in northern Europe. I still can’t believe how the water gets to the baths, my mind was and still is completely boggled. I’ll try and give you the low down (with the help of wikipedia, of course).The water that fills the springs comes from the rain which lands on the Mendip Hills, it then bubbles up from the ground after being pushed to a depth of 2700-4300 metres where geothermal energy raises the water temperature, filling the baths with hot water. Pretty amazing right? It just goes to show how amazing our world is. 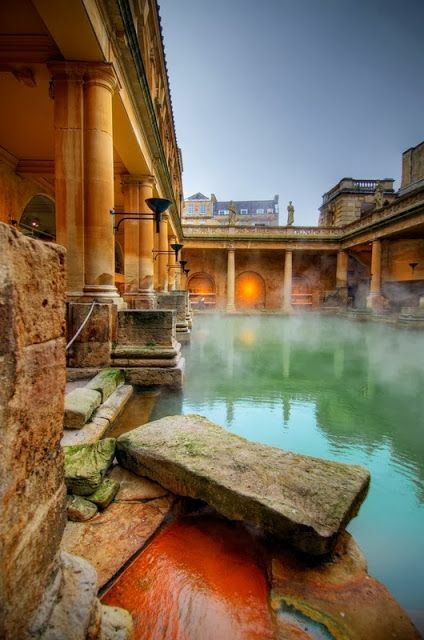 The Roman Baths was named one of the seven natural wonders in the west country, so I think it’s pretty safe to say that they are not to be missed when you visit Bath. Finally, I am going to talk a little about the thermae spa. I still haven’t been myself as the prices pull a little too tight on my student purse strings plus I have never really been much of a spa person. I can’t say that an open air roof top pool doesn’t appeal to me but £32 for just 2 hours and only access to pools and steam rooms is a lot of money. I’ve also heard that because the thermae spa is a massive tourist attraction they do get very over crowded, especially in Summer, so book your tickets in advance if you do intend to go! 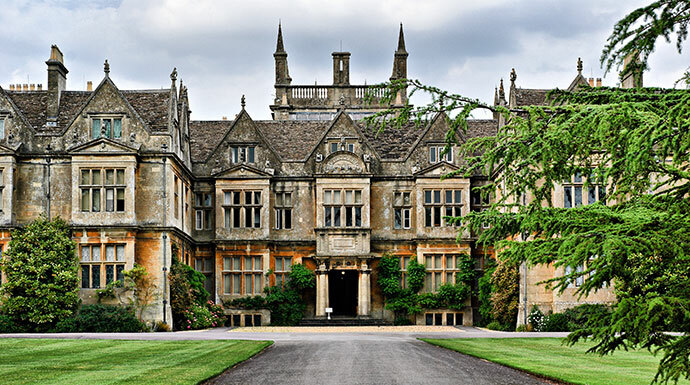 If you ever have a spare weekend or just fancy a trip away, go to Bath. 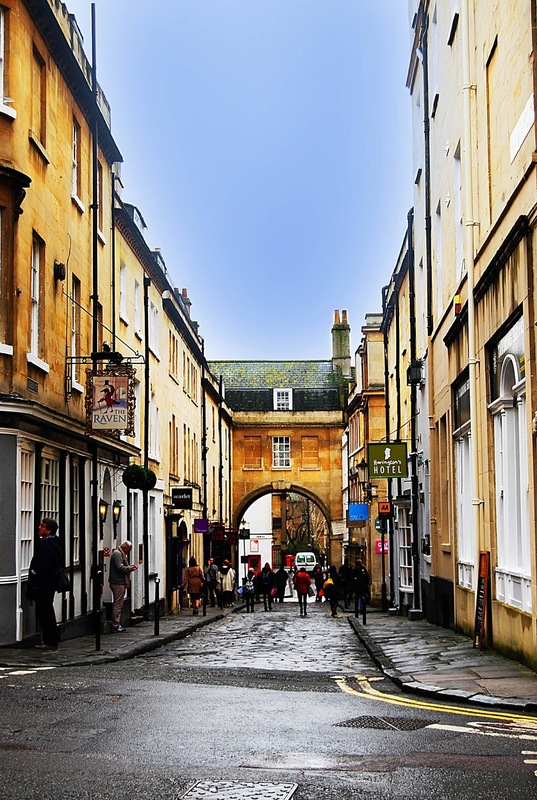 You won’t regret exploring the cobbled streets and quaint beauty of Bath, it really is a beautiful city. If you want any more tips just leave me a comment or send me an email! Oh, one more thing. If this post has inspired you to visit Bath (which I hope it has) and you have no idea when to go, I cannot recommend it more at Christmas. 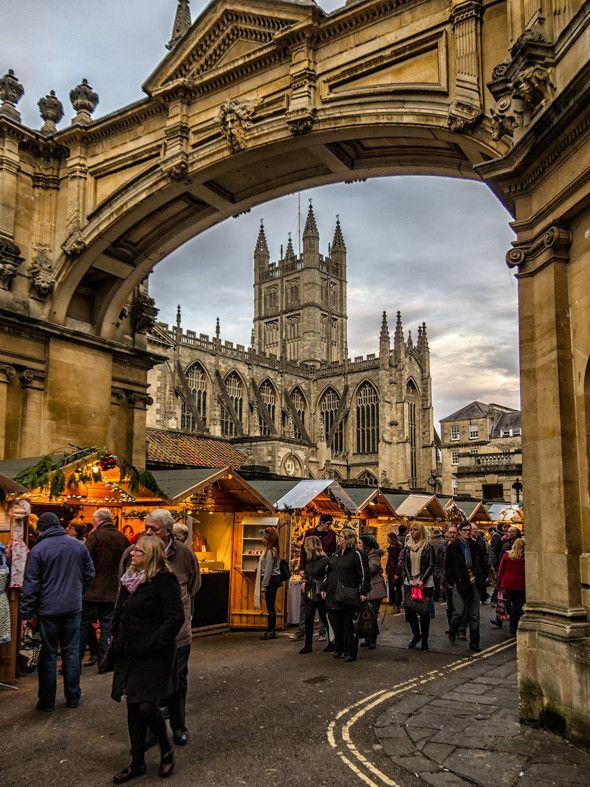 The Bath Christmas markets are internationally known and I have to say, there is no better way to get into the Christmas spirit, the markets are magical.